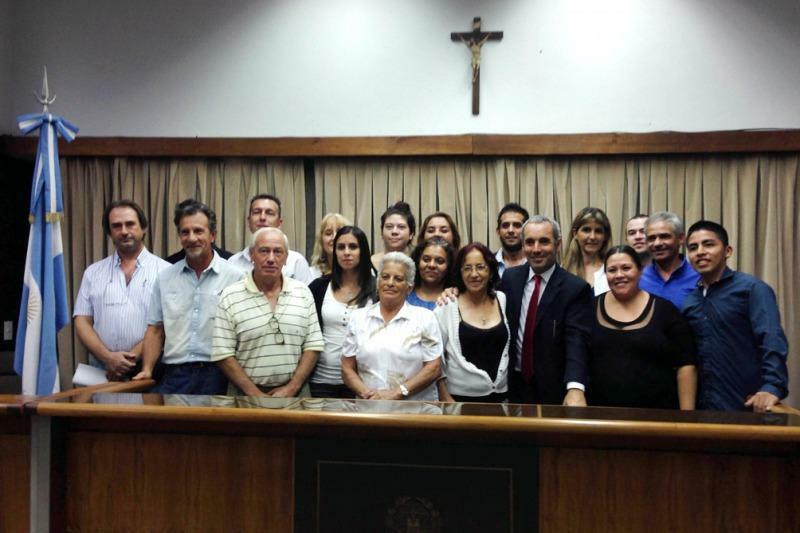 Yesterday in Necochea, Province of Buenos Aires, and after a three hour and a half deliberation process, the twelve jurors rendered a unanimous guilty verdict in a murder case trial presided by Judge Mario Juliano, himself one of the champions of trial by jury in Argentina. This was the tenth trial by jury in this Province and, as expected, they where all conducted with no setbacks, there have not been any single serious administrative problem and deadlines and schedules were all fully respected by everyone. Moreover, the response of juries and local communities was noteworthy. 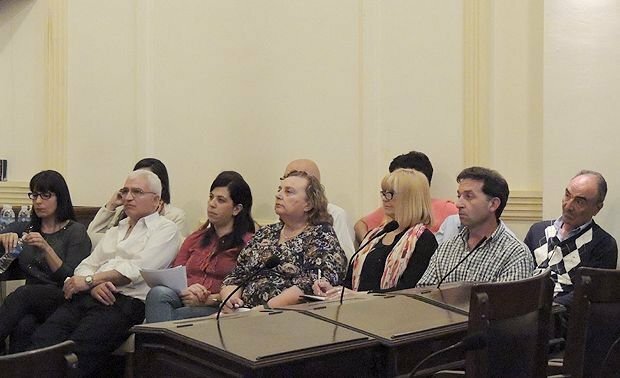 In every city and town where a trial was celebrated (Trenque Lauquen, Pergamino, Tres Arroyos, Bahía Blanca, San Martín, Matanza, Lomas y Nechochea), trial by jury generated an enormous interest among citizens and a wide coverage by the local media. So far, there were six “not guilty” verdicts and four “guilty” ones, and there are many more to come. The average length of deliberations is about two hours and a half. 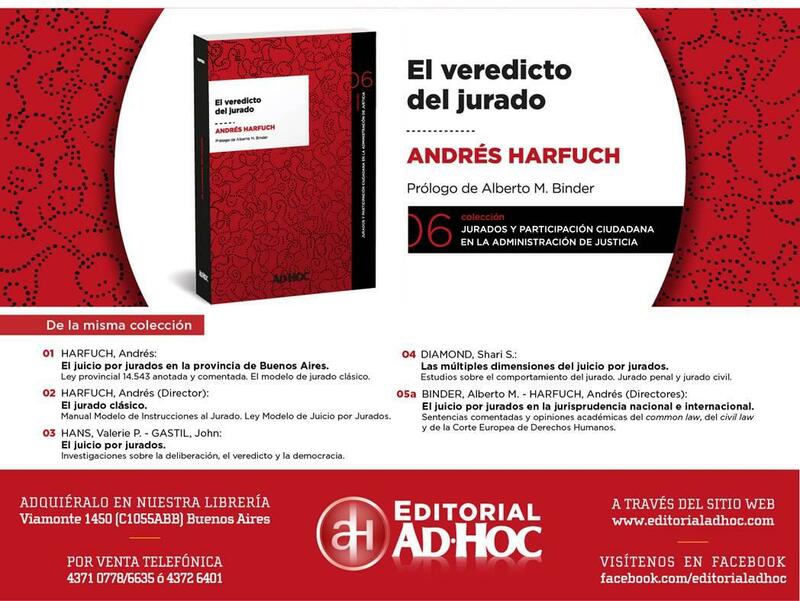 The two extremes were in Tres Arroyos (not guilty of gun robbery with 7 hours of deliberation) and in Bahía Blanca (not guilty, 30 minutes in a murder case with alleged self defence). In 80% of the cases, the verdict has been unanimous, eventhough the law admits a supermajority verdict of 10-12 to convict in felony cases (unanimpus in capital cases with life imprisonment). 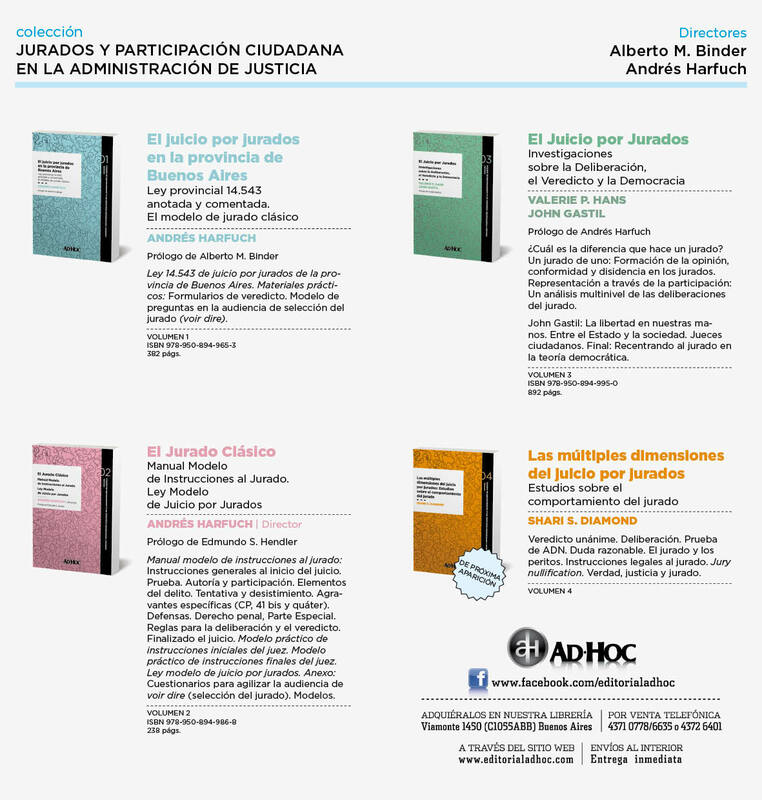 From INECIP and the AAJJ, we celebrate this successful launch of trial by jury in the key province of Buenos Aires, experience that will be crucial for the rest of our country.